The Rotary Club of Kent has been involved in grants that help to bring clean drinking water to small villages in El Salvador that were devastated in the 1980's during their Civil War. Larry will be presenting their current project. Thank you so much to our President -Elect Patrick O’Neil for filling in for me this week while I visited the Kent Chapter! I heard he was fantastic in leading our club! 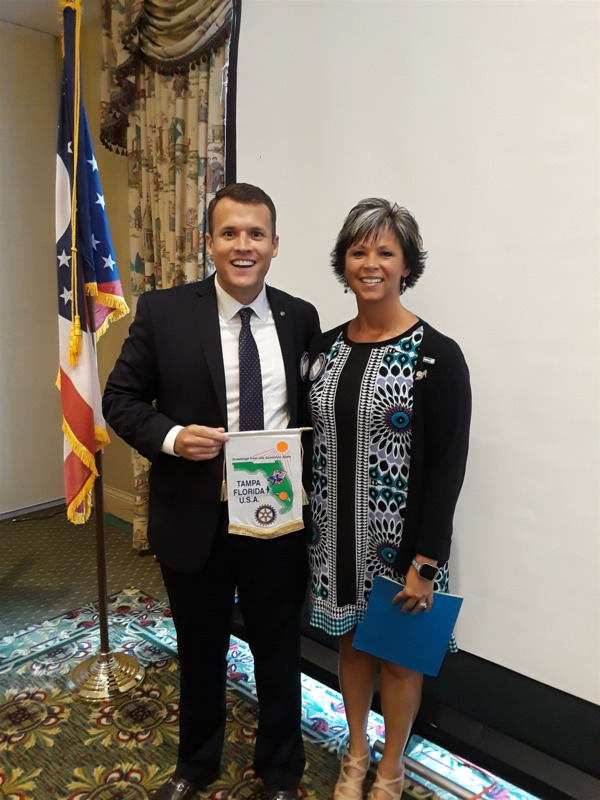 He accepted flags from Kimmie Hoch who visited the Ft. Lauderdale Club and from Ben Heckerman who visited the Cocoa Beach Club. Thank you so much to Dan and June Ring for hosting the “Meet the Exchange Students” picnic. Mary and I had a great time meeting the exchange students Ana and Sotaro and relaxing with fellow Rotarians. Reminder that August is Rotary International Membership and New Club Development Month. Please remember that you can always bring prospective members to a meeting or event so they can experience our Club. Their first visit to our weekly meeting is on us! It is also critical that we all strive to stay engaged within the Club. If you, or someone else in the club you know, does not feel engaged, please reach out to me...I want to help connect you with a committee that is of interest to you. The impact Rotary makes starts with our members — people like you who see a world where people unite and take action to create lasting change — across the globe, in our communities, and in ourselves. 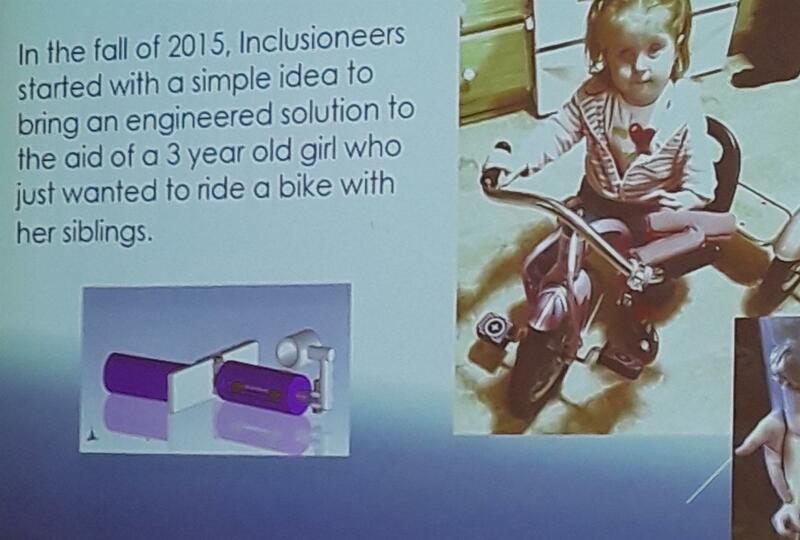 We want to thank our speaker this past Tuesday, Mike Firtha, President at Inclusioneers. 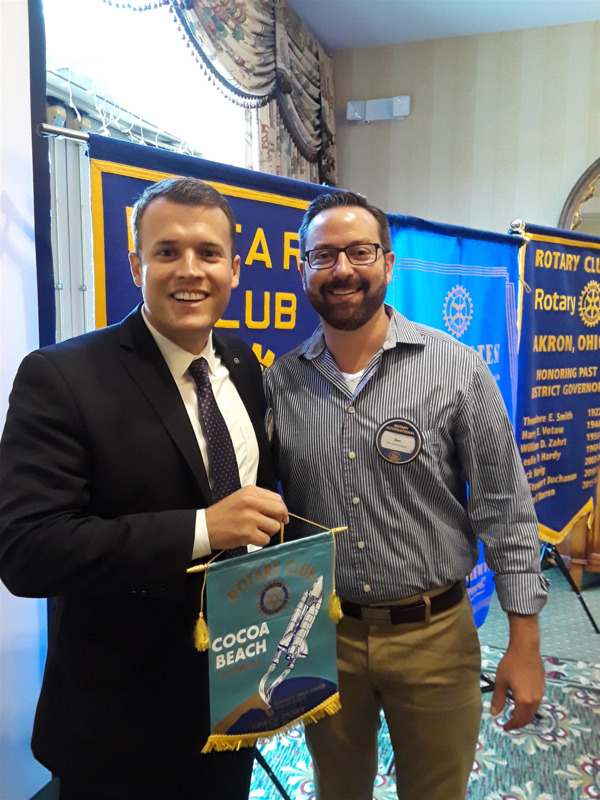 Next Tuesday we will be hearing from fellow Rotarian and Kent Club President, Larry Lohman about a program he has been leading to bring clean water to a small village in El Salvador. Looking forward to be back next week! 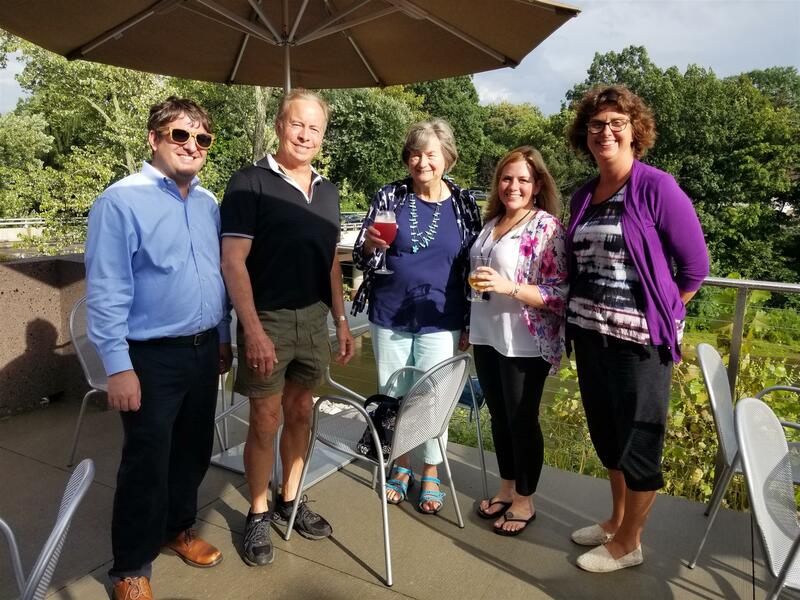 On Sunday, August 19, 2018, the United Nations would have been proud of the Akron RYE committee at The Portage Lakes! 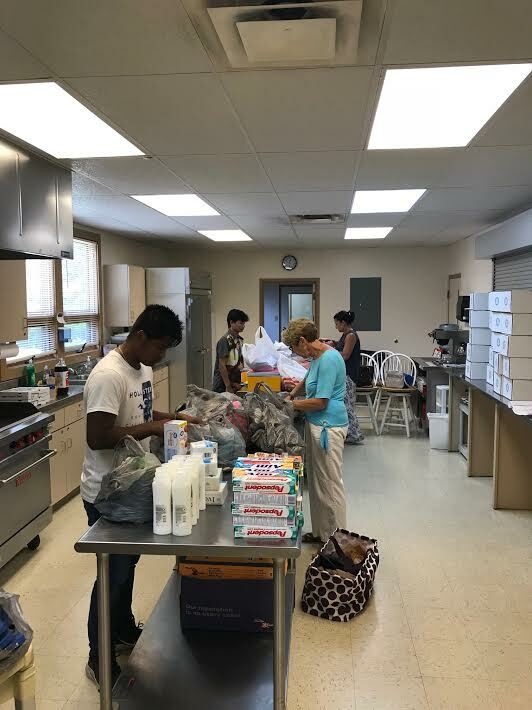 Because The Akron Rotary Youth Exchange committee had a fun filled picnic dinner celebrating the incoming of our 2 new youth exchange students. 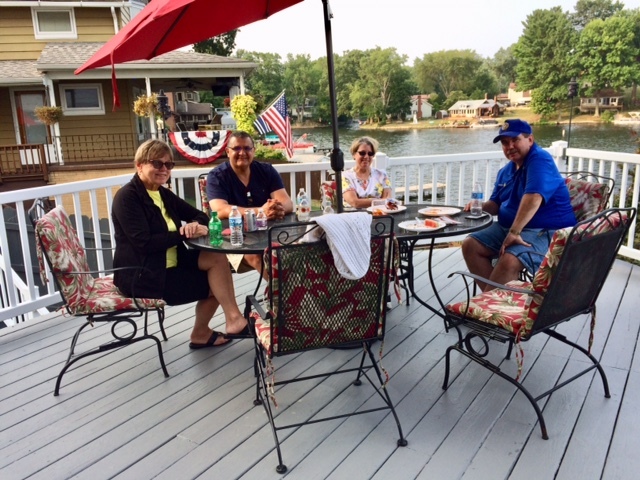 June Ring (Akron Rotarian) with her husband Dan graciously opened their house to Rotarians, host families, and our 2 new international exchange students for an afternoon picnic. The Ring’s home was perfect for the gathering as they had a pontoon boat ride, kayaking, and stand up paddle boarding. Of course their beautiful golden retriever enjoyed the festivities, too! 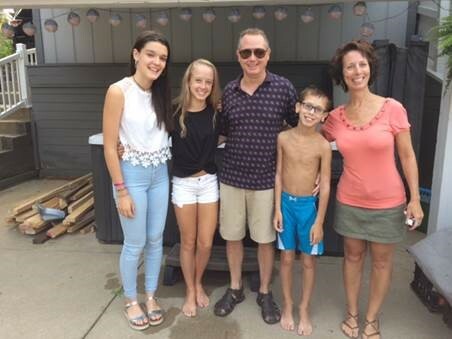 L to R: Ana (from Spain), Kendra (host sister), John (host father), Brendan (host brother), and Angele (host mother). The Cassiday family is from Stow. Seated behind: Vivian & Jack Harig. L-R: Marcia Holcomb, President John Margida, Carol & Dr. Doug Hasuknecht. L to R: President John & Mary Margida, Van Culliton (2nd host father for Sotaro), Jacinto & Rachel Nunez (1st host parents for Sotaro), John & Angele Cassiday (1st host parents for Ana), and Marcia Holcomb. Catered by TLC Catering, Inc. It all begins with our Rotarians! 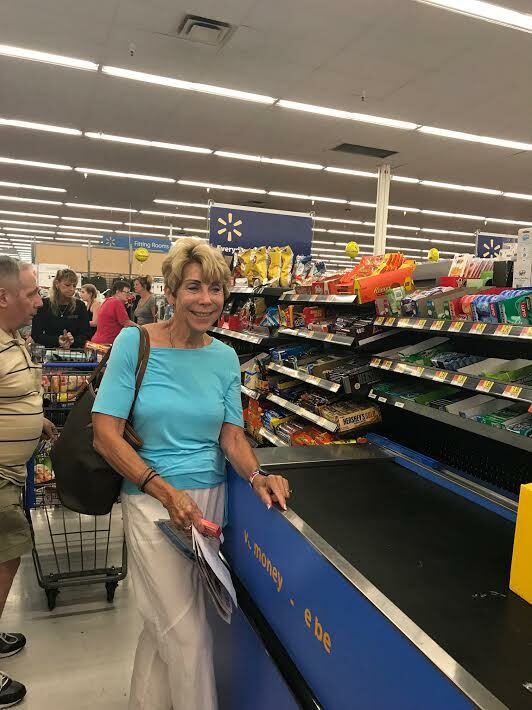 On August 9th, Project Chair, Wanda Whipkey, along with committee members Lynda Farkas and Ben Heckerman participated in the Shoebox Project for the Children of the Dump in Nicaragua. 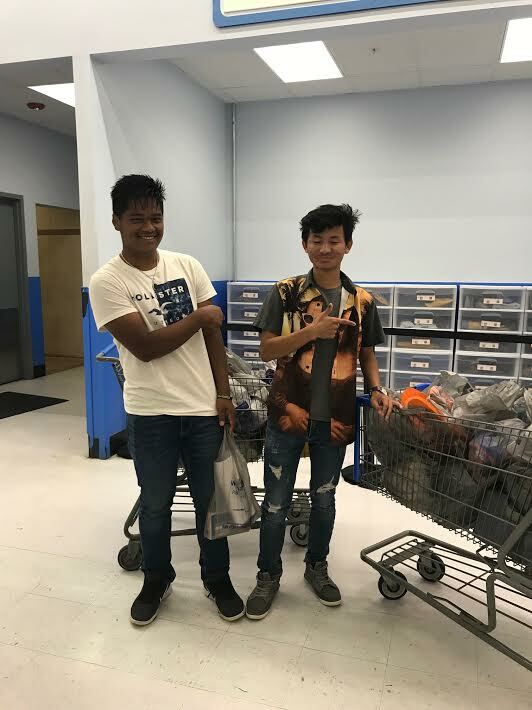 The club was able to use this project as a way to collaborate with the Interact Students from North School and upcoming seniors, Neema and Nul (pictured to the left) helped with shopping and the packing of shoeboxes. With the generous donations from our club, the committee was able to successfully fill 30 boxes. 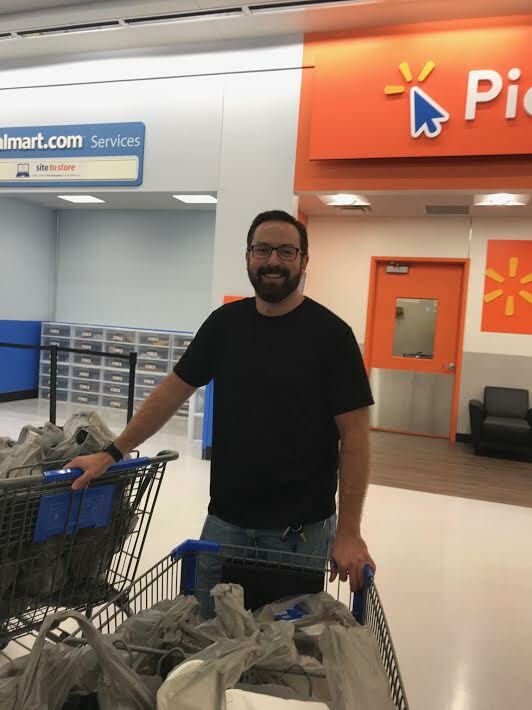 Shopping was done at a local Walmart and a very special thank you goes to the Messiah Lutheran Church for the use of their community kitchen for the packing of the boxes. After the boxes were filled, Stew and Cherie Buchanan delivered them to the project collection area in Lakewood. If you are unfamiliar with the project, every year clubs from all of over the United States prepare shoeboxes for children in Chinandega, Nicaragua who live in poverty stricken conditions in the area surrounding a dump site. The shoeboxes are filled with necessities including toiletries, clothing, school supplies and age appropriate games or toys. 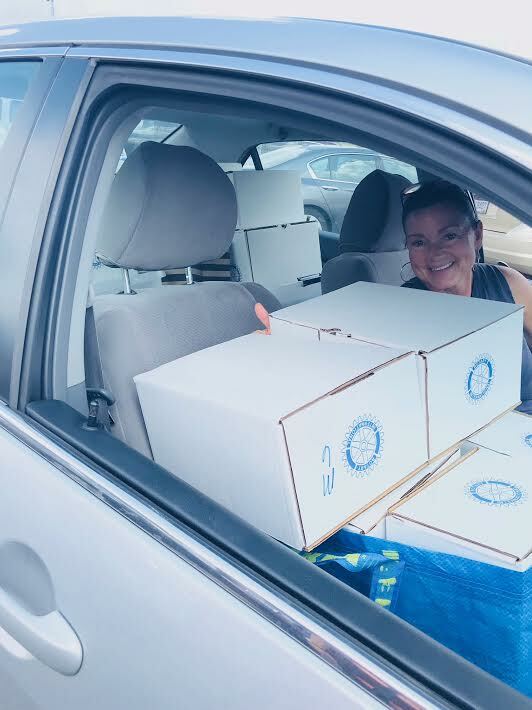 The shoeboxes are shipped to Nicaragua and Rotarians travel along to help personally deliver them to the children. The shoeboxes serve as an incentive to the children to remain in school. In order to receive one of the gift shoeboxes, the child must be attending school on a regular basis and earning satisfactory grades. The goal is to break the cycle of poverty by providing food, education and programs to encourage good health. The ultimate goal is to relocate the children from the dump to a life of dignity. This is an extremely impactful project and our club looks forward to continuing to be involved for years to come. We Had Fun ... Hope You Join Us Next Time!! Rotary After Hours was a great night out! Save the Date for our next After Hours event --- November 20th at Bricco. Portage Country Club is closed on Tuesday, September 4th. We will be hosting the Akron Community Foundation's On The Table program October 3rd. 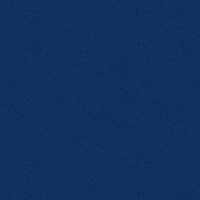 The Akron Rotary website allows companies to display banner ads OR your company name. The distribution includes all pages, including the home page and e-bulletin and your company name/logo will also appear on the screen at each of our weekly Club meetings. Format of ads can be either graphic images or text of your company name. Please provide a website address or email address so we can add a hyperlink in your ad on our website. To provide an ad or ask a questions, click here to email us or call 330-495-9814. 2. Become a Club Booster: "Akrotarian Supporter"
Get a personal (Club Rotarian) name only listing! For $25.00 your name will be listed in our electronic newsletter for a 12 month period. There is no website link and this is limited to Rotary Members only (the listing is for personal names – it is not available for corporate/organization names). Simply send your check to the below address and put “Club Booster” in the memo and let us know what name you want to list. You may also make it in “Memory of” a Club Rotarian who has passed away. IF YOU HAVE PAID YOUR DUES - THANK YOU!! IF YOU HAVE NOT PAID YOUR DUES . . .We are well into the new Rotary year ... and would appreciate hearing from you! 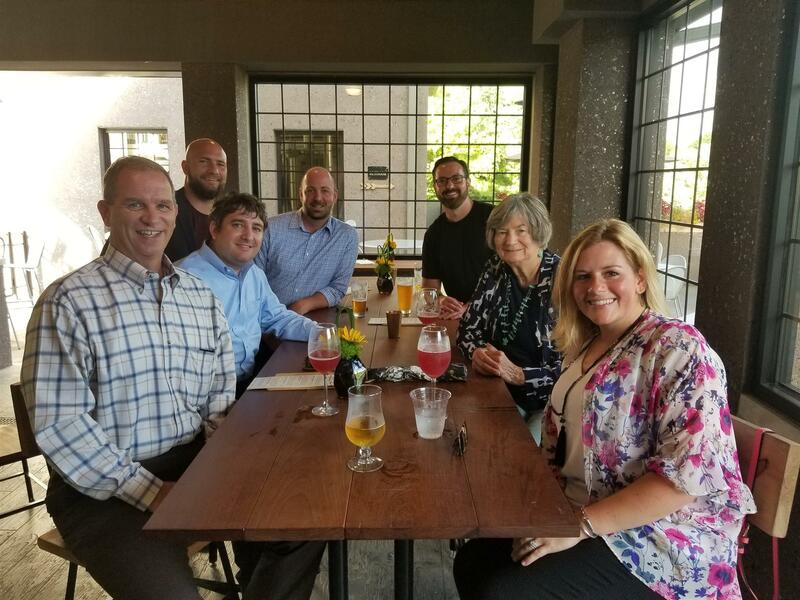 Each member was sent an electronic invoice for the 2018-19 Akron Rotary dues starting last May AND a few followup statements. The Club has paid the RI International dues for your membership and District dues are being billed this week. Contact me if you need assistance to pay by credit card (330.495.9814). You can also bring a check to the Tuesday meeting or mail it to the Camp with a note that it is for your Club dues. We appreciate your membership and all you do! official publication of The Rotary Club of Akron, Ohio.